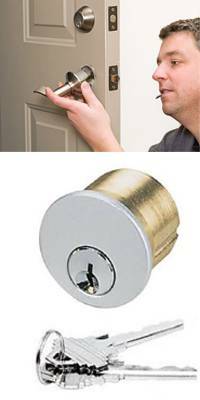 Aqua Locksmith Store offers an extensive range of commercial locksmith services and has been serving the Savannah, GA area for over a decade. In the past few years, we have helped protect several businesses and commercial setups from 21st-century threats. Locksmithing is not just a profession, but an art that requires top-notch skills and extreme finesse. We ensure that we recruit the best professionals in the industry with exceptional analytical and mechanical skills, an eye-for-detail and knowledge of latest tools and tech in the industry. 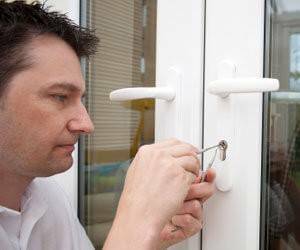 You can feel confident that each of our locksmiths is qualified and competent to address your business' lock & locksmith issues. 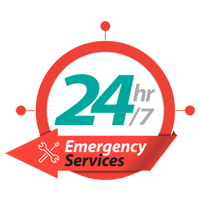 From resolving commercial lockouts to performing a locks change overnight, our team has consistently managed to prove themselves superior to our competitors and have managed to provide services that are first-rate and affordable at the same time. 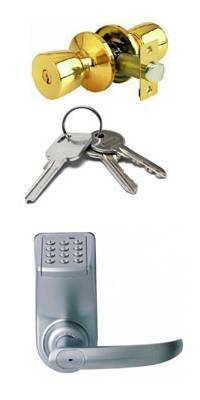 At Aqua Locksmith Store, we know how important security is to running a successful business. The leak of customer data, research materials, or trade secrets could spell financial ruin for your company. That is why we look beyond core commercial locksmith services and address your business security issues by offering tailor-made solutions. 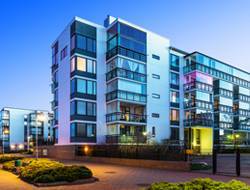 When we perform our evaluation of your property, we take note of all the areas of vulnerability such as broken lock systems, outdated lock models etc. that could expose your company to unwarranted breaches and suggest an appropriate upgrade to your current locking systems. No matter what the size of your organization, you can depend on us for your lock & locksmith requirements and to customize locking systems to meet your business' needs. Some of the potential solutions for your business security concerns include installation of master key systems, restricted locks, high-security lock and keys. These keys cannot be subjected to easy key duplication, thereby, ensuring that your commercial establishment is protected to some degree from unauthorized access. You can also set up digital locks, deploy magnetic locks or set up keypad locks that allow you to control the level of access to business departments and areas that contain highly-confidential information. 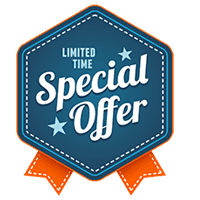 Aqua Locksmith Store's professional locksmiths will use their locksmith wisdom to determine the right locking solution for you. Aqua Locksmith Store understands the need for commercial security and we strive sincerely to keep ourselves updated with the latest locksmithing technology. 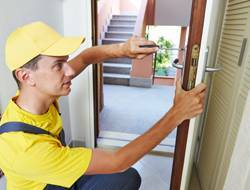 Our zeal and passion to provide enhanced security to the business owners of Savannah, GA makes us a locksmith services organization that has the best reputation in town. 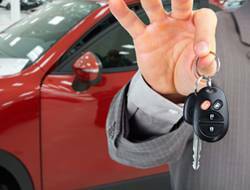 A large mobile locksmith fleet and an extensive network of locksmith workshops all over the Savannah, GA area makes us the number one choice for commercial business’s 24-hour locksmith needs. 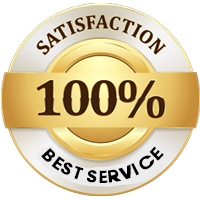 In the past few years, our services have grown in quality and we’ve mastered the art of providing quality and affordable locksmith services like no other firm. 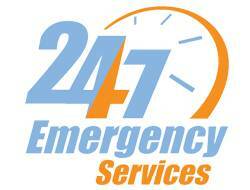 Be assured of our fineness, and give us a call to avail the best lock & locksmith services for your business entity.